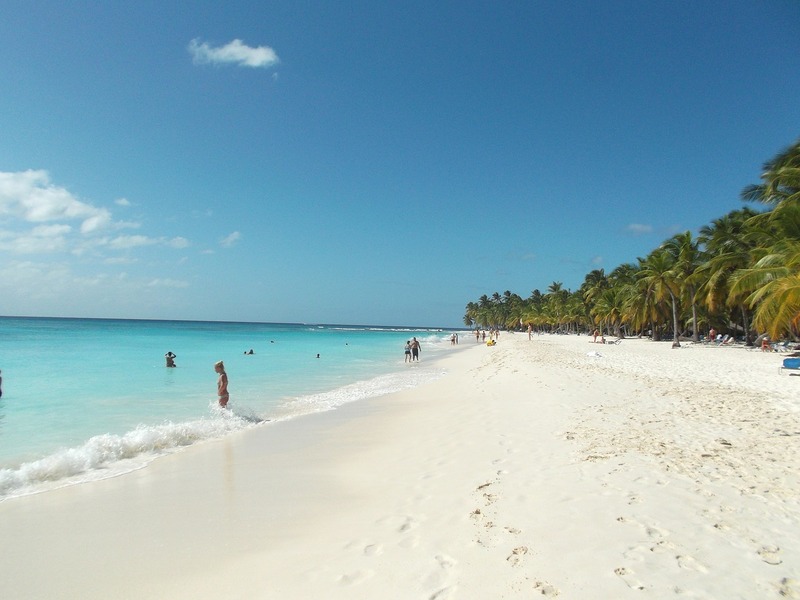 The biggest city in the Caribbean in terms of population, Santo Domingo has much to see and do. The tropical city is the perfect place to relax or sightsee. If you are visiting the Dominican Republic and you are in the Santo Domingo area, check out our guide to the best beach bars in the area. For the most refreshing cocktails in Cabarete, make sure to visit Eze Beach Bar in Santo Domingo. Serving sweet, delicious drinks and nibbles this bar is the perfect place to relax, right on the beachfront. Recline on the sand and keep your drink by your side as you relax by the waves. Choose from martinis and plenty of other drinks. 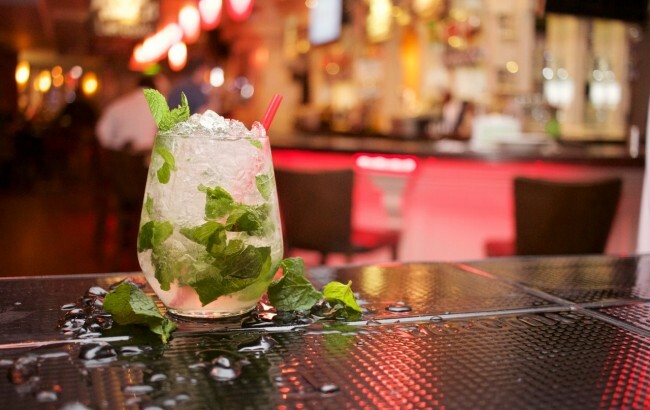 For a freshly made Mojito you must visit Mojito bar by Cabarete beach. With plenty of juices and cocktails made from scratch, the bar is the perfect. Mojito bar is the place to visit for a perfect cocktail. Run by a friendly couple, come for the beach and stay for the cocktails. 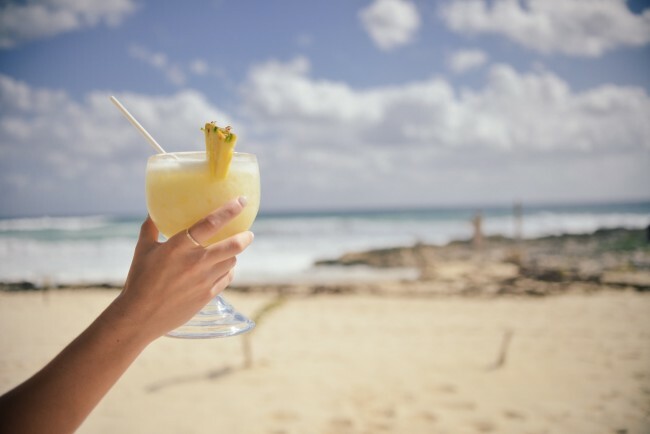 On a Dominican Republic beachfront, Bambu bar is the perfect place for enjoying refreshing alcoholic drinks and reclining in the sun whilst you do so. You can eat great snacks and dance the night away to the best music at this popular bar. Sit in the shade or bask in the sun and drink a delicious cocktail or two whilst you relax. To enjoy a variety of frozen, national and international drinks, look no further than Plan B, a mobile van which serves drinks. Specializing in alcoholic cocktails such as the piña colada and non alcoholic drinks such as the tropical mix, this bar sits on the beachfront where you can enjoy your drink in the sun or at sunset. For a wide range of beers visit Oktoberfest, just a little outside Santo Domingo. Here is a bar which sells beers from all over the world in addition to delicious local and international plates of food. The festival runs in October, and is right on the beachfront, so you can sip your beer and enjoy the atmosphere in this exotic Caribbean bar.